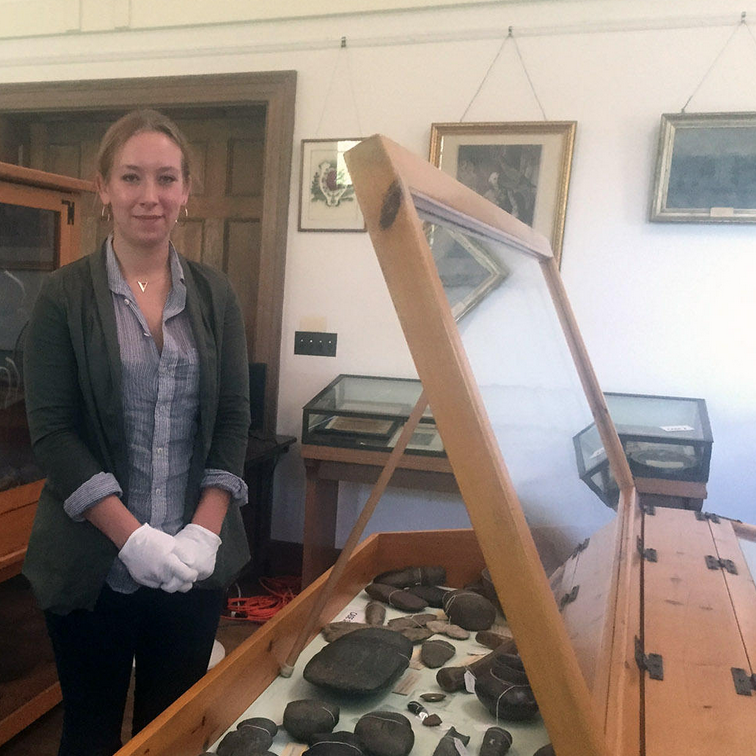 Volunteers at the Bixby Memorial Library in Vergennes are nearing the end of a two year project to document all of the artifacts in the library’s museum. Many of items are Native American artifacts and some may need to be returned to the tribes they came from. From the Keene Sentinel: Jeanne Brink, Abenaki elder and educator, will discuss the Western Abenaki of the twenty-first century Saturday, Oct. 3, 2015, at 1 p.m. at the Rockingham Library. 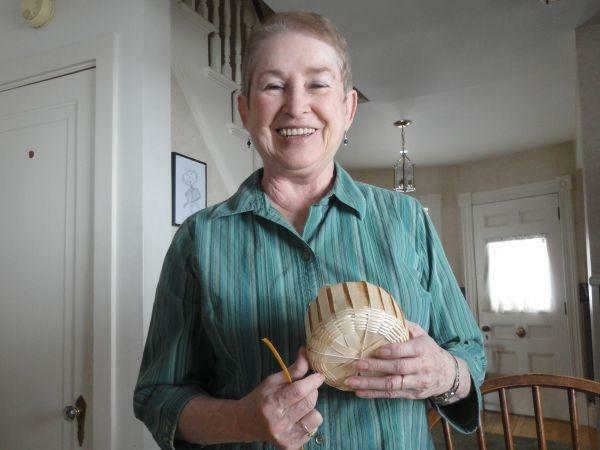 She will explain the projects that present-day Abenakis are working on to maintain and preserve traditions and language. She will also note how technology affects Abenaki culture…. A wonderful article in Curiosity: The Art of Inquiry shares the story of how Seed Savers – among them, members of Vermont and New Hampshire’s Abenaki tribes – are reviving once-lost crops and finding a deeper purpose. “The song is simple but rich as it rises from deep within Rebecca Bailey’s chest. “Hey ya hey no.” She sings as she plunges her hands deep into the black dirt; the other women around her sing, too. “Hey ya hey no.” They are asking for the healing of their relationships — old and new — with the land. Their children sing along as they carefully place corn and bean seeds in the ground of the Sagakwa Garden — set aside just for them — on this New Hampshire farm. 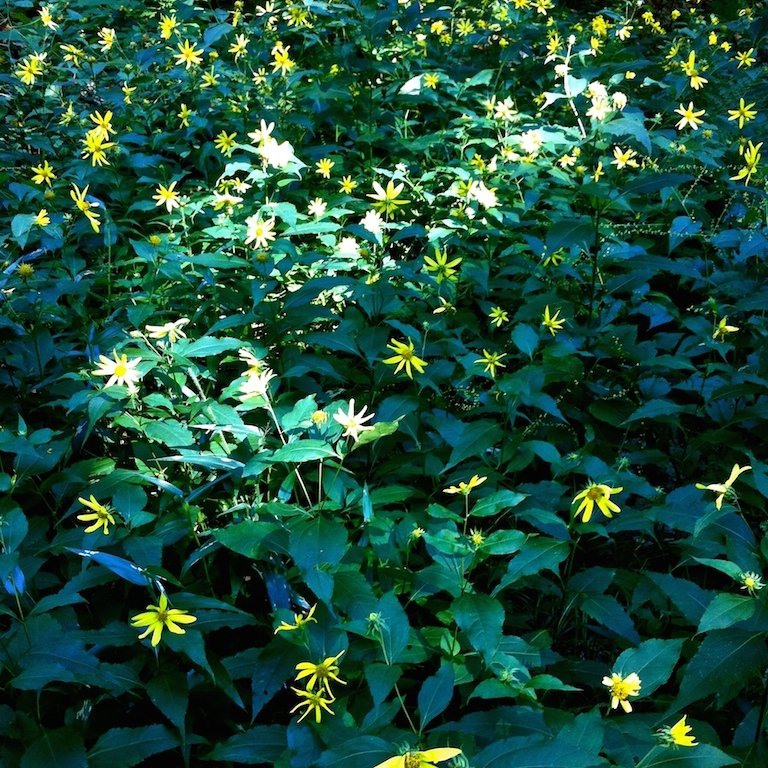 “Hey ya hey no.” The sound swells and breaks free of the field, bouncing off Mount Moosilauke above them, filling the Connecticut River Valley that surrounds the field before sinking low and slow into the soil where those tiny seeds, gifts from their ancestors, have finally been brought back home. Bailey is a member of the Koasek Abenaki of the Koas, a Native American tribe with roots in New Hampshire and Vermont. On this patch of farmland in Piermont, she and dozens of her fellow tribe members are helping to bring back indigenous crops, once thought lost. 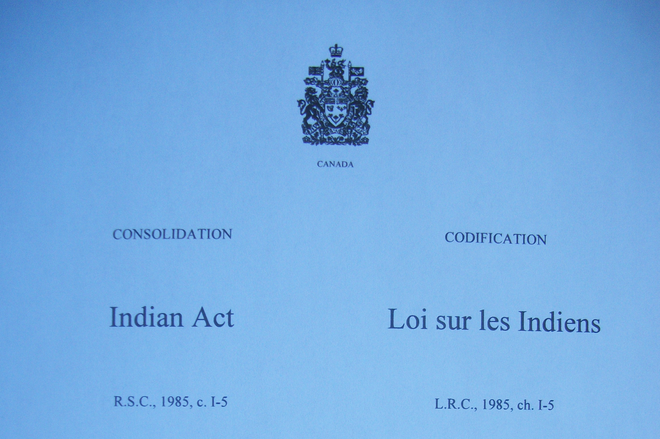 From W8linak, Quebec: The discrimination based on gender that Indian woman and their descendants suffered from in the past concerning registration (“Indian status”) has continued to the present day and must cease, according to a decision from the Québec Superior Court handed down on August 3rd in Montréal. The state of Vermont has received Plainfield’s petition to call an unnamed town waterway “Mskaskek Brook” and, if approved in October, it could be federally recognized as soon as December or January. The town’s Conservation Commission consulted with Jeanne Brink, an Abenaki elder from Barre and a linguist in Abenaki language. 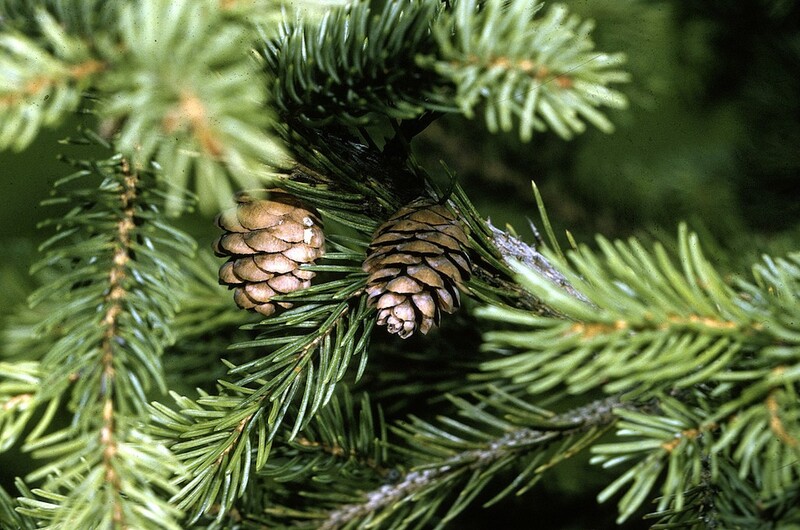 Mskaskek means “red spruce trees” in Abenaki, appropriate because that is the predominant species of tree on Spruce Mountain, near where the headwaters begin. Fred Wiseman will be speaking tomorrow (Wednesday, Sept. 2nd from 6-9 pm) at the Vermont Center for Integrative Herbalism in Montpelier, Vermont. This is the first in a series of presentations on traditional Wabanaki Crops, Agriculture and Cuisine; Fred’s extensive experience in Wabanaki and ethnobotanical studies has been brought to bear on the archaeological and Colonial Period ethnobotany of Vermont’s indigenous peoples and their neighbors. Leading off this morning, the Abenaki bands of Vermont are hosting a gathering of the Wabanaki Confederacy, in this state for the first time in 200 years. 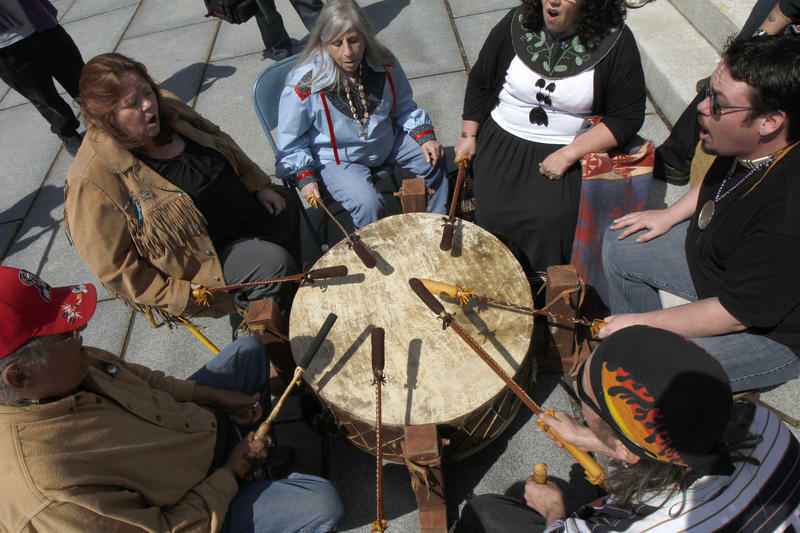 Vermont Public Radio’s Vermont Edition talks with Chief Don Stevens of the Nulhegan Band of Coosuk-Abenaki and Professor Fred Wiseman about this momentous and forward-looking event. The Conference will be held at Shelburne Farms in Shelburne, Vermont beginning today, August 19, 2015 through Saturday August 22, 2015; the public is invited to join the celebration all day on Saturday. A Facebook Event page can be found here.